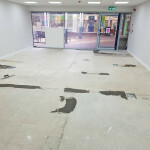 We’ve recently completed a flooring job for a commercial customer in Leighton Buzzard, Bailey’s Travel. 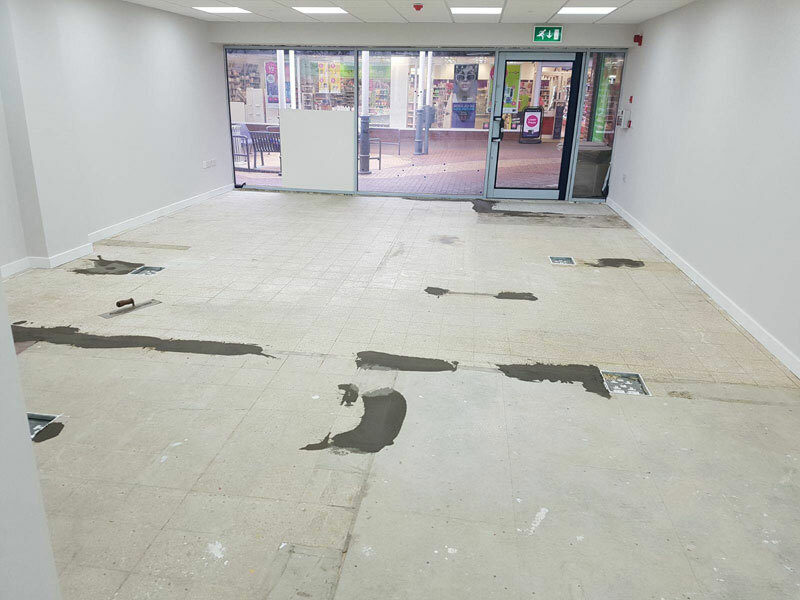 Bailey’s Travel was expanding to a larger premises that had previously been occupied by a retail business. 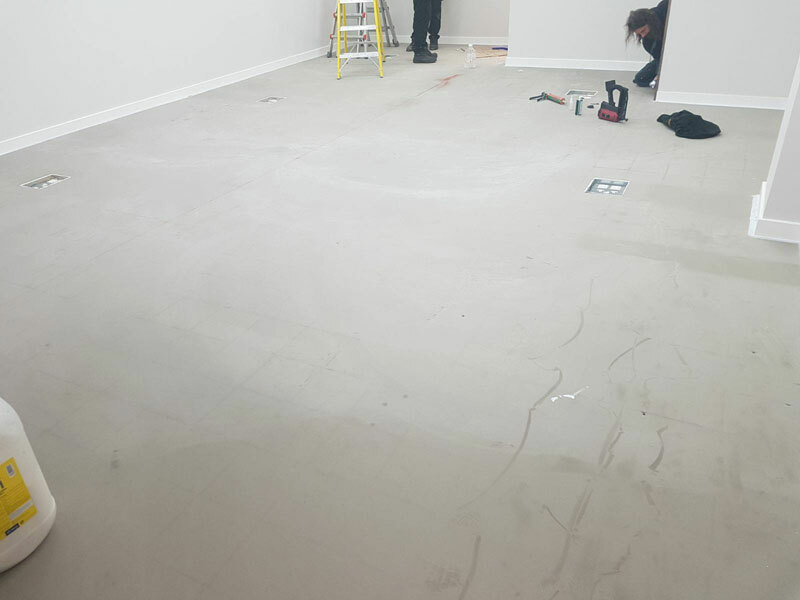 The flooring project consisted of two stages. 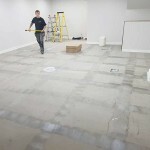 The first stage was to add a new latex floor to ensure that the surface was smooth and even. 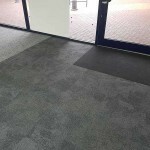 After this, the team installed carpet tiles throughout and added a design to the seating area. 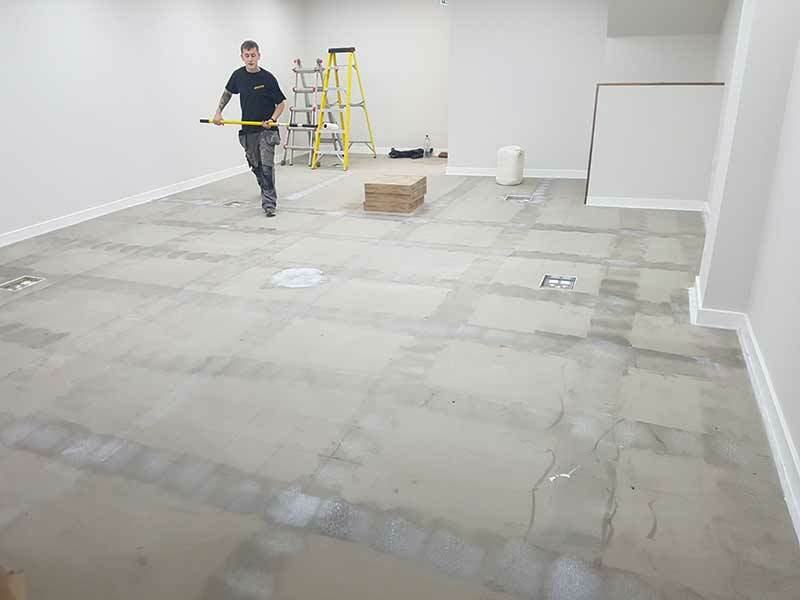 We’re sure you’ll agree that the end project is a professional and sleek floor that will serve Bailey’s Travel for years to come. 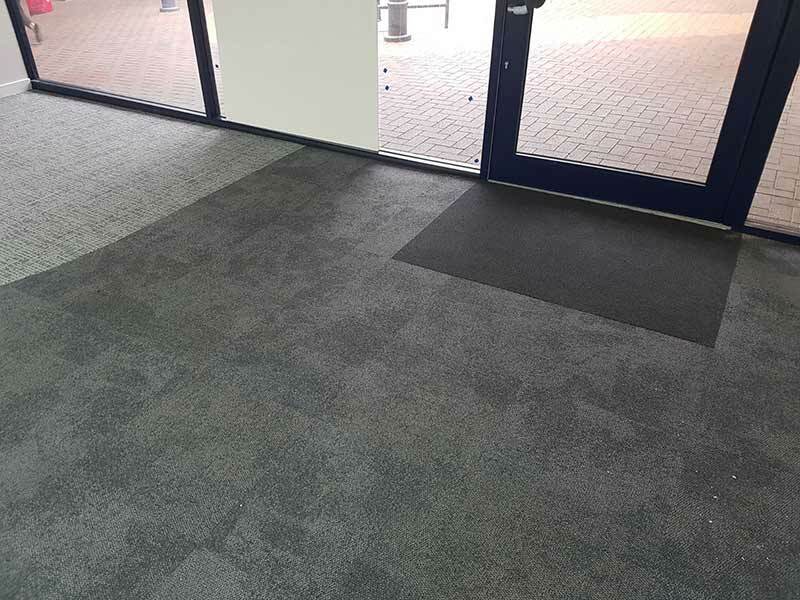 If you’re considering flooring for your office or commercial premises please give the team at Tayflor a call on 01604 702774.